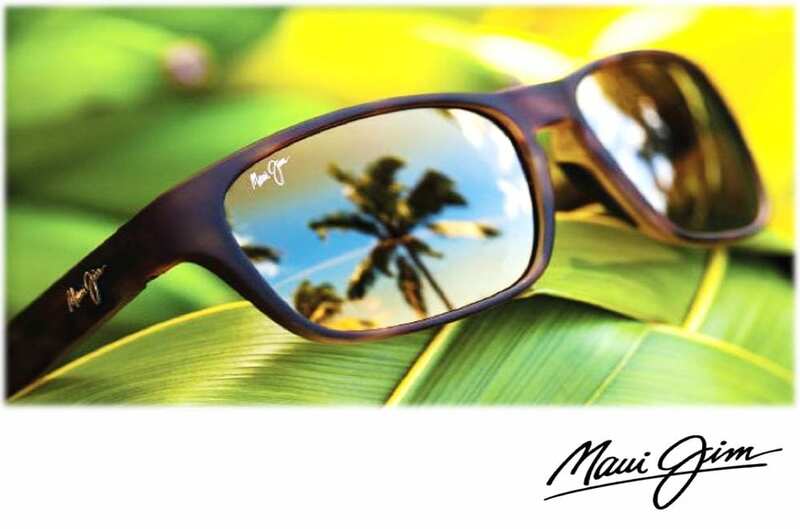 Maui Jim is an American-based manufacturer of sunglasses based in Peoria, Illinois and marketed worldwide. 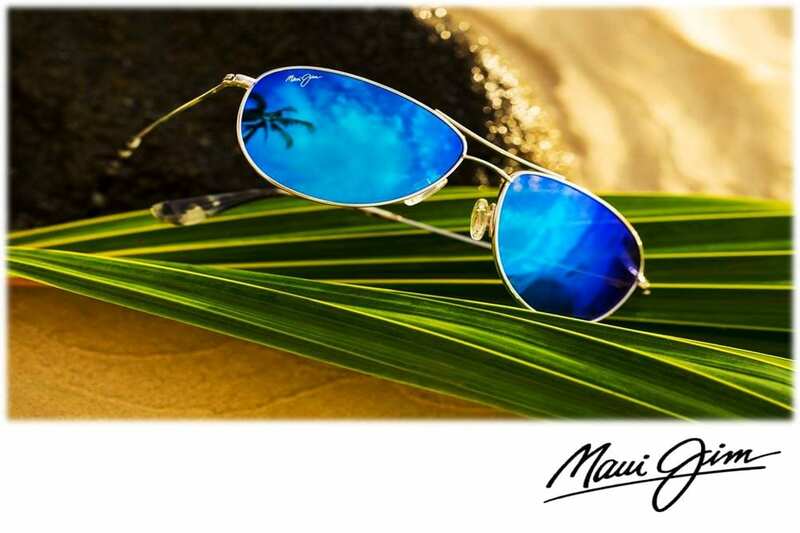 A majority of their lines are marketed with an oceanic and Hawaiian theme-stemming from their foundation in Hawaii. 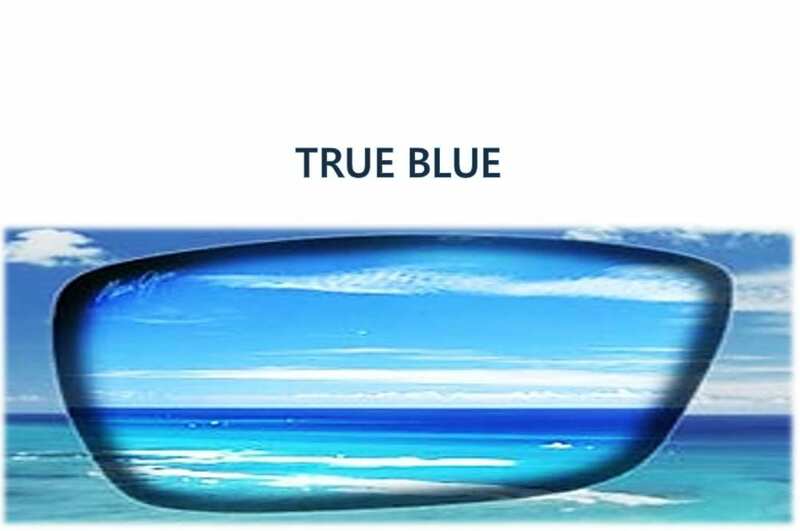 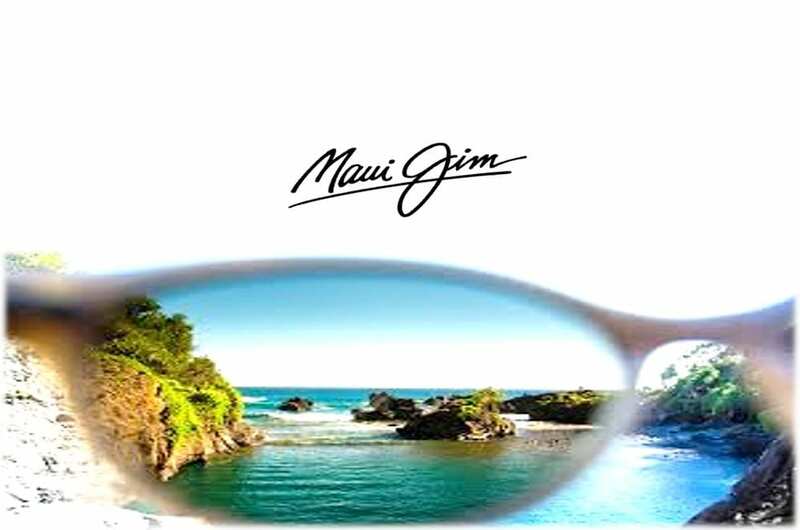 In addition to their non-prescription sports and fashion sunglasses, Maui Jim currently produces prescription lenses for their designs, including progressive lenses. 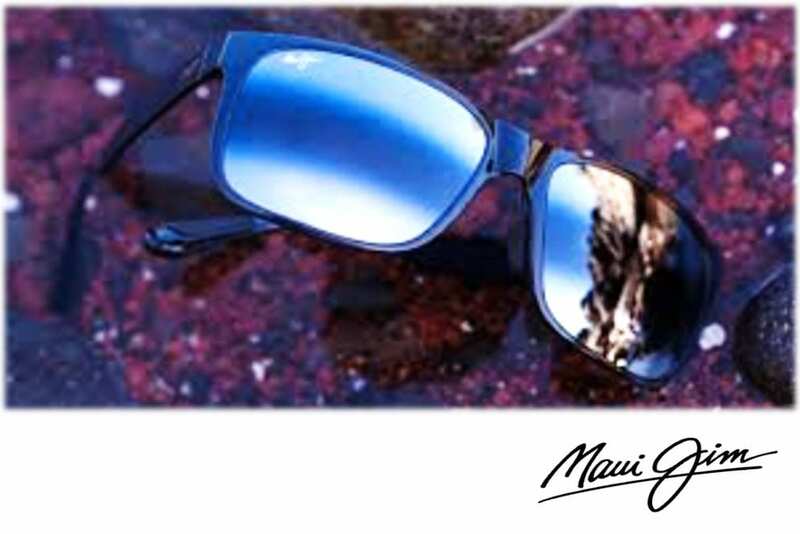 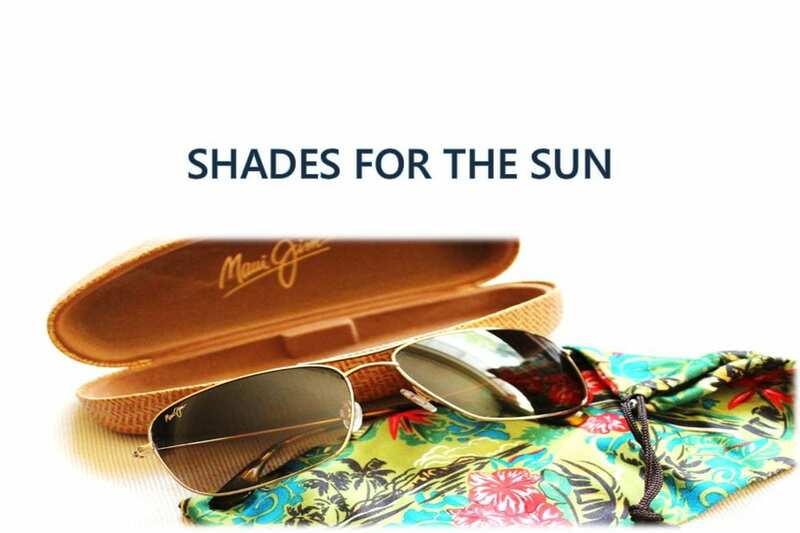 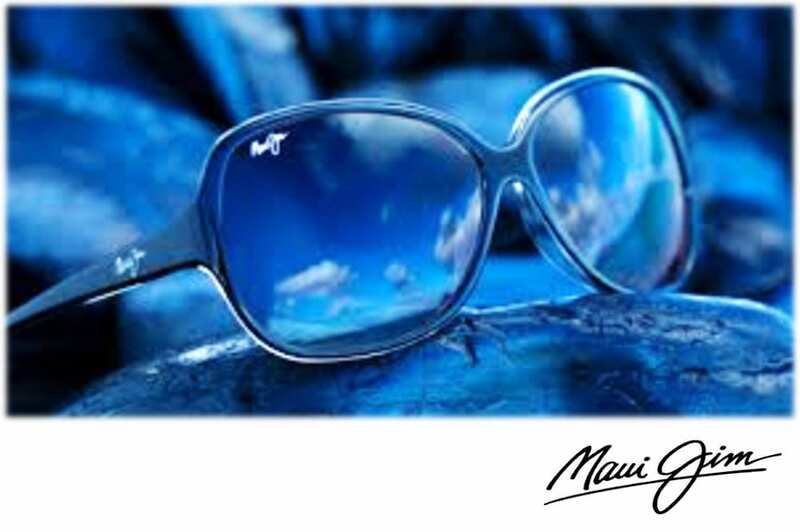 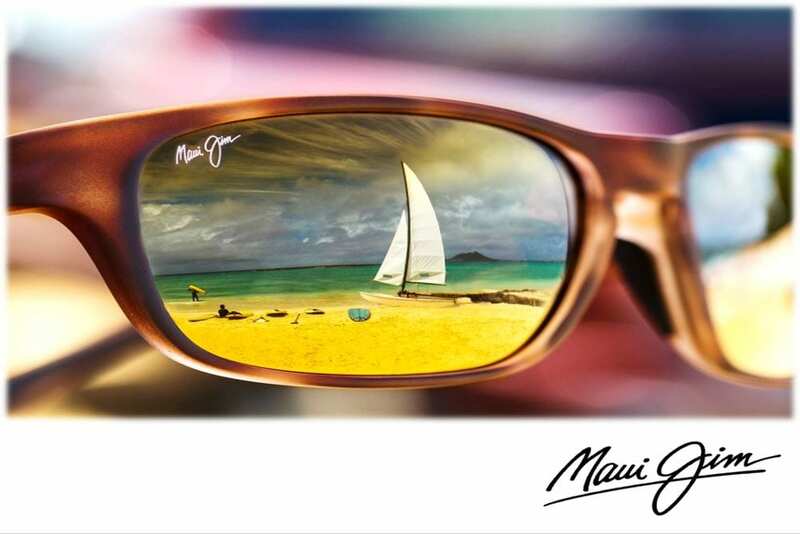 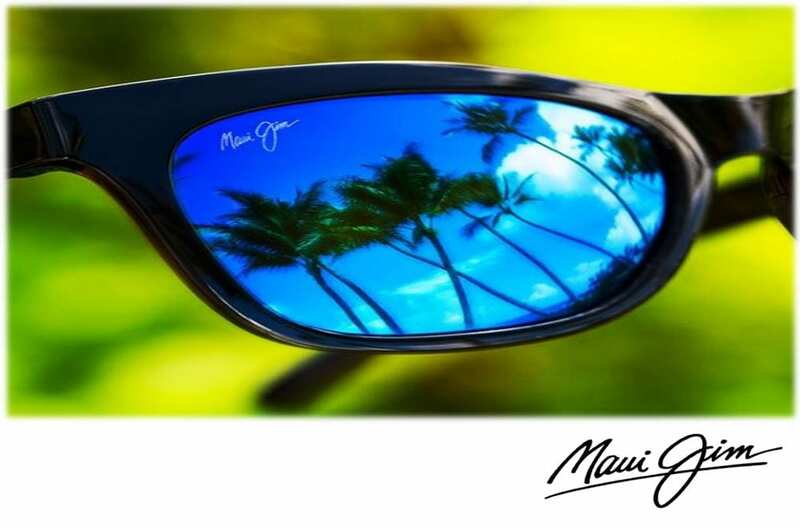 Maui Jim was originally launched on the hotel pool decks of Maui, Hawaii. 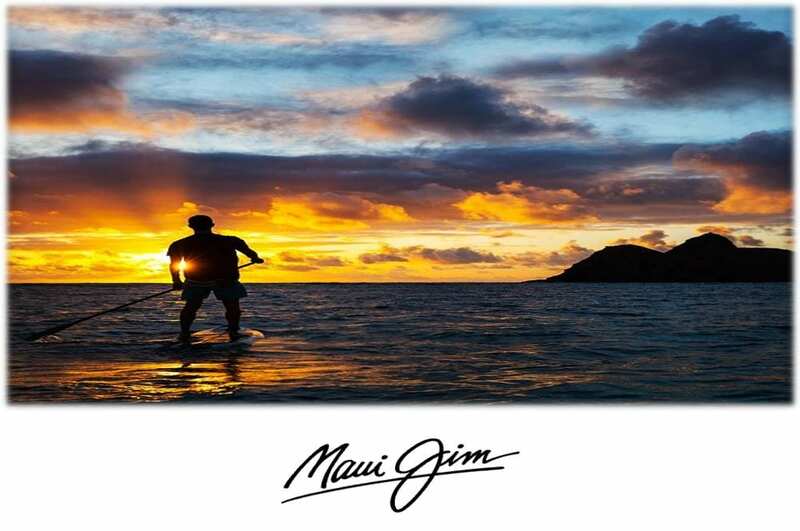 The brand was introduced in the mainland states in 1988 via distributorship by owner Bill Capps, based in Northern California. 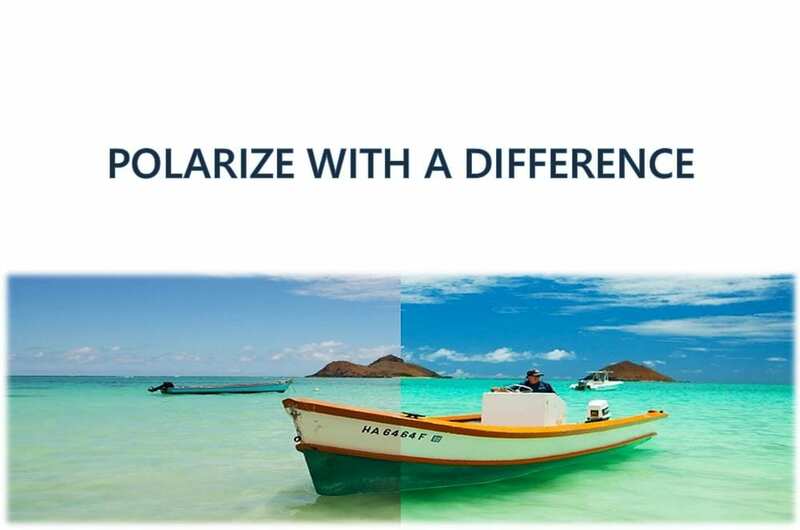 PolarizedPlus2® technology goes beyond shielding your eyes from glare and harmful UV to reveal and enhance the world’s true vivid colors in detail. 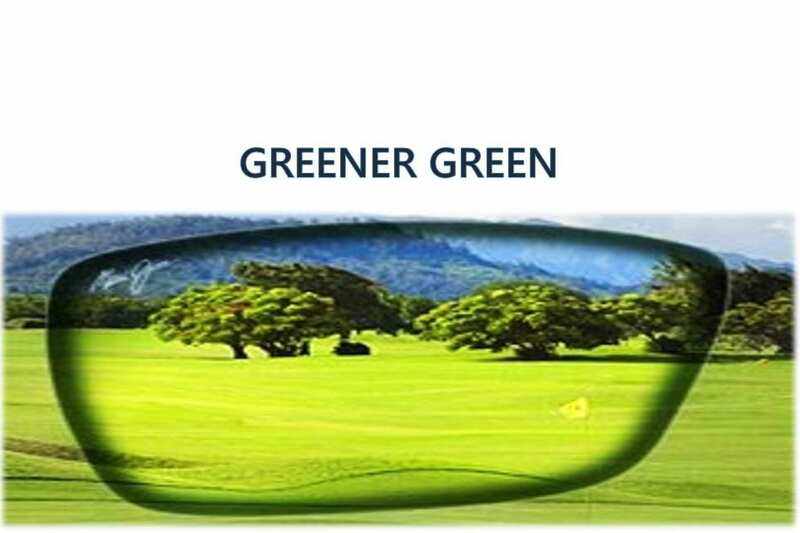 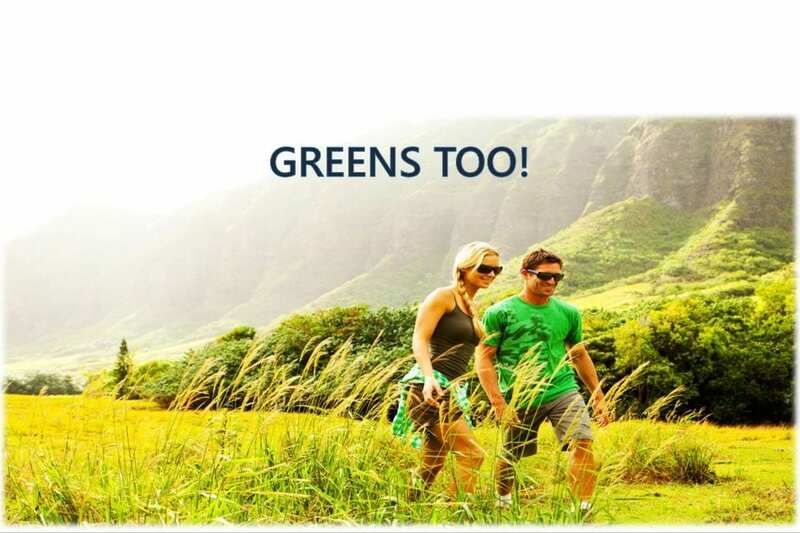 Green will be as defined and sharp! 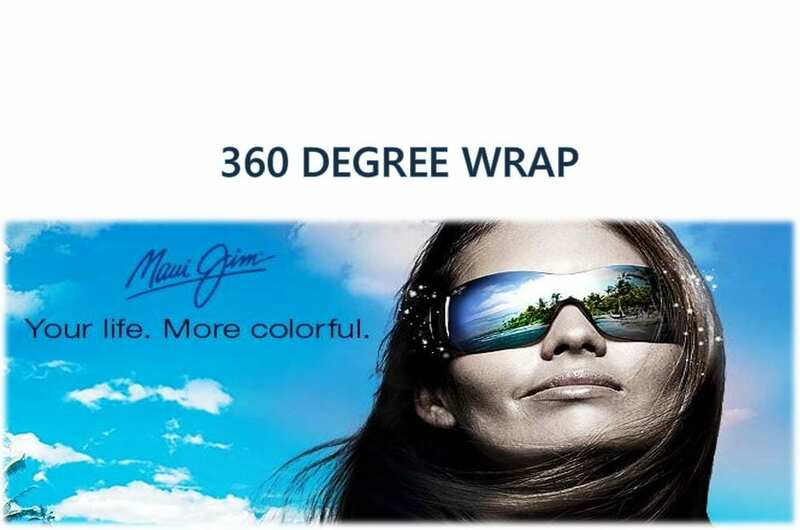 You have sunglasses that wrap nicely around to give you full coverage! 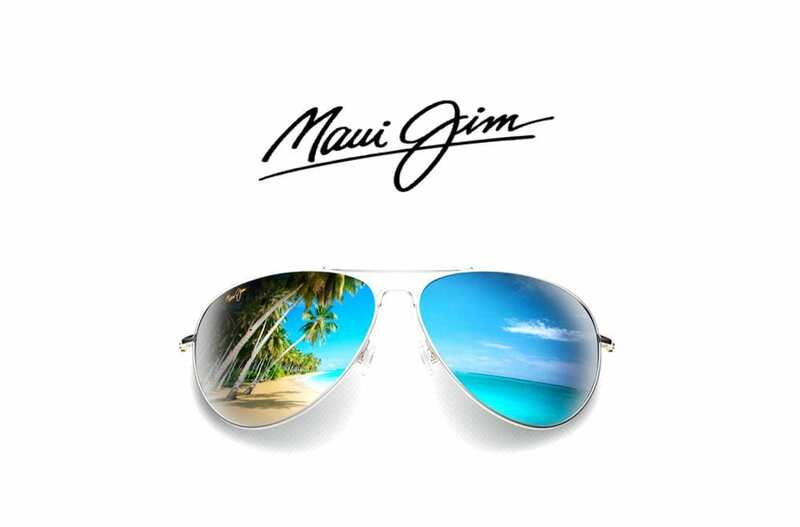 In 1999, Forbes Magazine listed Maui Jim in their ‘100 Things Worth Every Penny’ article. 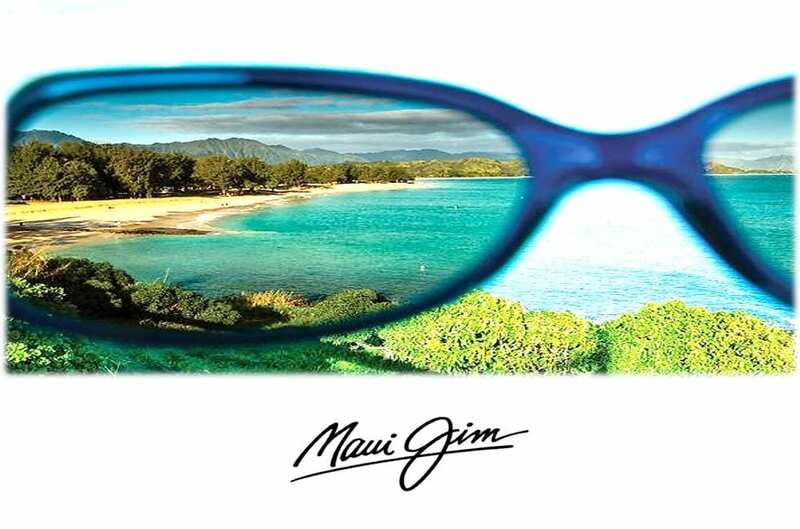 In 2015 and 2016, Maui Jim was selected as the Best Sunglass Company in Vision Monday and 20/20 magazine’s EyeVote Reader’s Choice awards. 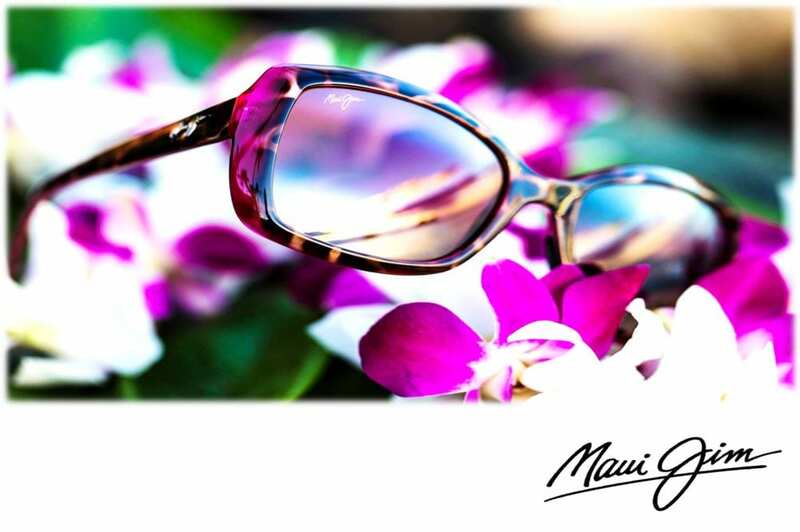 Come over to Malaya Optical to check out the full collection!